Romania's prime minister has accused Western European leaders of "double standards" over corruption criticism. Viorica Dăncilă suggested France and Germany was not scrutinised as much as Romania and Bulgaria when it came to graft. What did Viorica Dăncilă say? PM Dăncilă, from the ruling Social Democrats (PSD), cited France has an example of unfairness between east and west Europe. She said there had been no outcry among EU leaders when French riot police clashed with protesters from the "gilets jaunes" ("yellow vest") movement. "It’s a double standard," said Dăncilă in an interview with Politico. "I didn’t see anyone come to the European Parliament and say: ‘We want a resolution on France'." Dăncilă said Romania and Bulgaria were the only ones subject to anti-corruption monitoring from Brussels. “It’s said that this mechanism is meant to help Romania and Bulgaria,” Dăncilă said. “It talks about corruption. It comes after Brussels — in a report in November — accused Bucharest of backtracking on its progress on fighting corruption. The European Commission asked Romania to revise judicial reform laws and moves to decriminalise some corruption offences. “To solve certain issues, I don’t think you need to put someone in a corner or point the finger at them, the others need to come to support you to solve these issues,” said Dăncilă, who described herself as pro-European. Dăncilă said she would meet with European leaders this week to reassure them about rule of law in Romania, which currently holds the EU's rotating six-month presidency. Is there a double standard with Romania? Dr Daniel Brett, a teaching fellow in social and political science at UCL's School of Slavonic and East European Studies, told Euronews that corruption remains a huge problem in Romania and that it permeates every aspect of life. “Whether it is a politician taking a kickback for a contract or a theft of EU funds, to the ordinary citizen having to ‘pay extra’ to ensure relatives in the hospital are properly looked after,” said Dr Brett. Dr Brett said he agrees there is a double standard in criticising corruption in Western-bloc countries such as France, Spain and Italy. 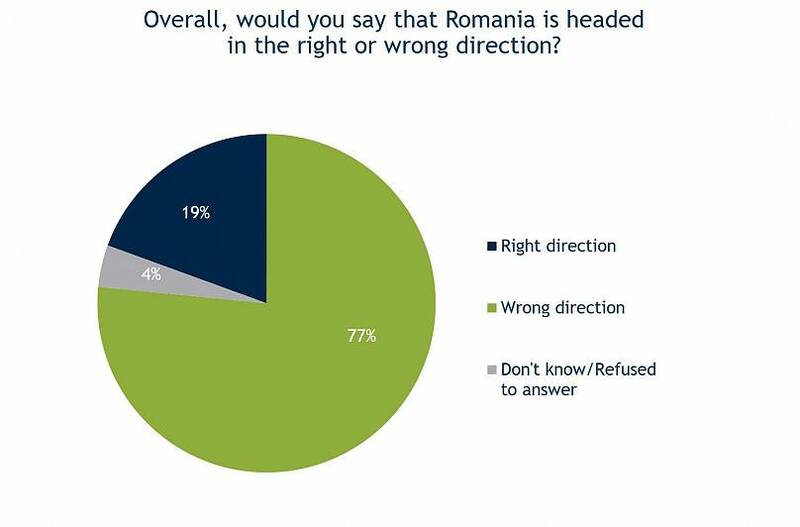 But this does not mean that the standards and criticism levelled at Romania is either wrong or unjustified. 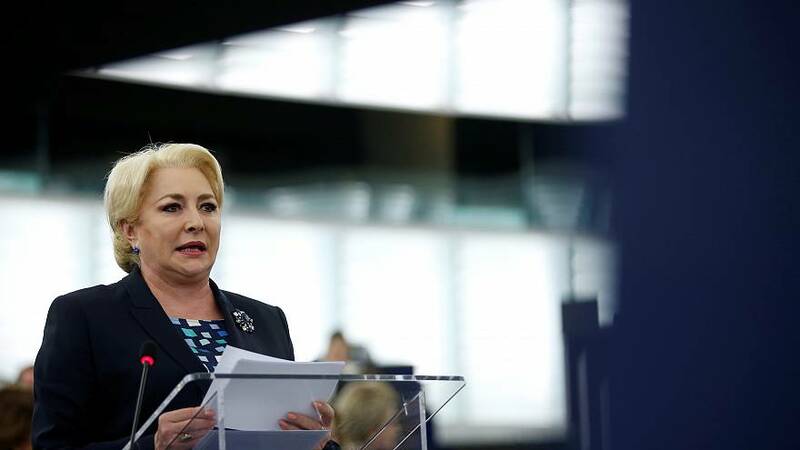 Camelia Crisan, a candidate for the European Parliament elections for Union Save Romania (USR) party, said there was small and large corruption in the country. Crisan added that once politicians noticed that the DNA was working against corruption, they set in motion a mechanism aimed at changing the laws in parliament. “The EU should continue its pressure on the Romanian government by directly supporting the active civil society, send messages of encouragement to the Romanian citizens who march the streets to protect justice,” Crisan told Euronews. "The current government appear to be cleaner but it is hard to say," says Dr Darren Lilleker, a lecturer and research in political communication from Bournemouth University. Dr Lileker told Euronews that the perception of corruption is intertwined with politics seems endemic in Romania. He added that data by the Centre for Insights in Survey Research shows many Romanians see corruption as a major barrier to democracy, politicians as untrustworthy and the country going the wrong direction. Romania did not respond to Euronews' requests for comment on this article.